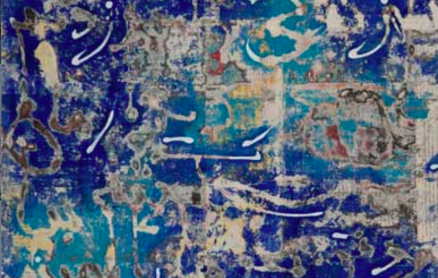 Marking Farzad Kohan’s debut in the Netherlands ‘Opening Up, 9 Artists From Iran’ features the work of 9 Iranian artists living in Tehran, London, Paris, New York and Los Angeles. The show will showcase the work of these established artists, placing them within the larger context of the flourishing Iranian art scene. This will be the inaugural exhibition at Francis Boeske Projects.